Happy Tuesday! I hope everyone is waking up safe and sound this morning. The images from Oklahoma are so heartbreaking. My prayers are with everyone who is waking up to so much destruction today. I encourage everyone to do what they can to help. You can visit the Red Cross here to see how you can help. I found that the easiest, fastest way to contribute was to simply text the word REDCROSS to 90999. It feels quite insignificant on a day like this, but the news in my little corner of the universe is that Lovestruck in London is finally here. You can check it out for your kindle here or for your nook here. I’m still waiting on the iTunes link but I’ll let you know as soon as it’s live over there. I’m closing the contest from last week and will be announcing the winner later this afternoon. Good luck to everyone who entered! Don’t forget you can also win ebooks and maybe even a brand new kindle by participating in the Chick Lit Author Blog Hop. Check out the details here. Have a good day, everyone. Stay safe and give lots of hugs today! 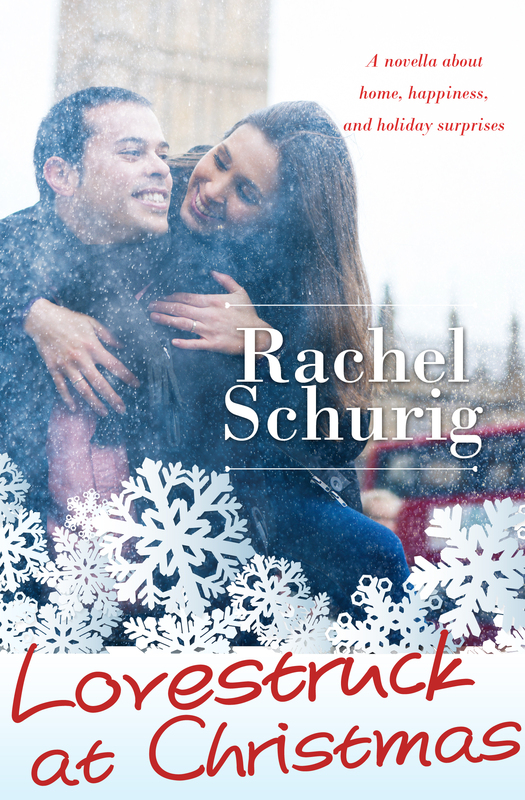 Chick Lit Author Blog Hop! As promised, there are more chances to win something cool this week and the next one is a BIG one! 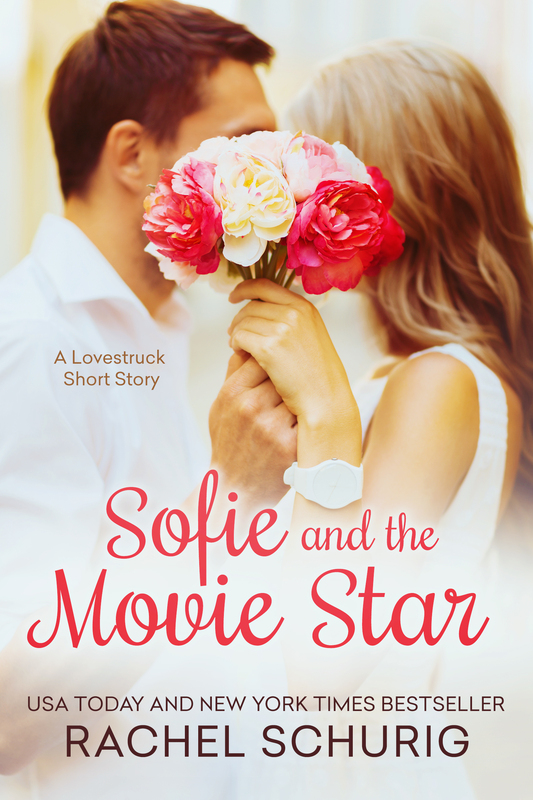 May is Chick Lit month and I am once again participating in an awesome blog hop. The theme this year is “What’s On Page 25?” so I’ll be giving you a sneak peak of one of my favorite scenes in the new book (which will be available TOMORROW!). During the blog hop there will be chances to win lots of ebooks or even the grand prize of a FREE Kindle Keyboard 3G, with Free 3G + Wi-Fi, and a 6″ E Ink Display. 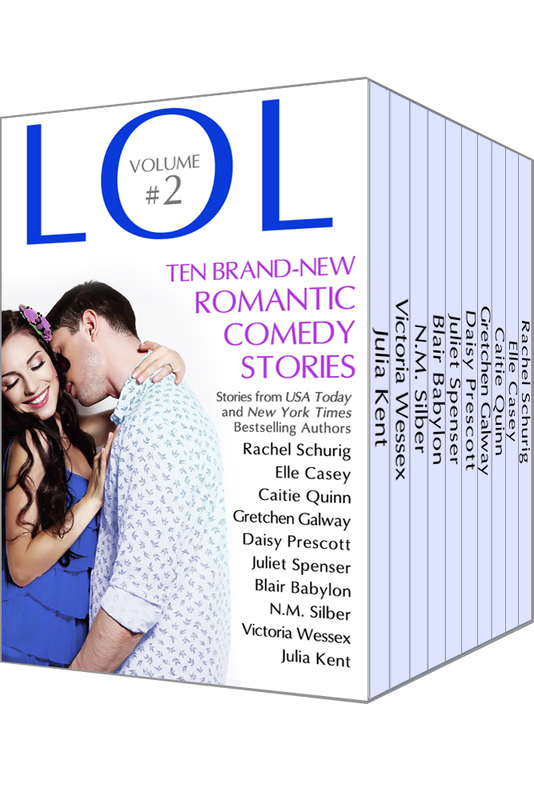 That lucky grand prize winner will also receive a “chick lit starter library” filled with great chick lit books written by the indie authors participating in the blog hop. I definitely recommend clicking on the link above for full rules but the basic rundown is this: Over the course of the next week you’ll visit 25 blogs and collect “Secret Words” from each blog. You’ll then use the words you collected to enter in the rafflecopter contest linked below. It’s pretty easy and it should be a good time. I know in the past I’ve found a lot of great new authors through hops like this one. I hope you do too! Additionally, I will also be giving a free ebook copy of my new book, Lovestruck in London, to a lucky reader. Just comment below and you’re automatically entered. If you comment on all the blogs in the hop you have a chance to win lots of books! Once again, if you want more details on the hop and how you can win the Grand Prize, head over here. You can find the participating blogs here. Okay, I think that covers the details. So without further ado, let’s take a look at WHAT’S ON PAGE 25! This is actually one of my favorite scenes in the book. Lizzie has only recently arrived in London for her study abroad. On her first night out on the town, she meets an up-and-coming actor names Thomas. They hit it off right away. Keep reading to check out one of their earliest conversations. 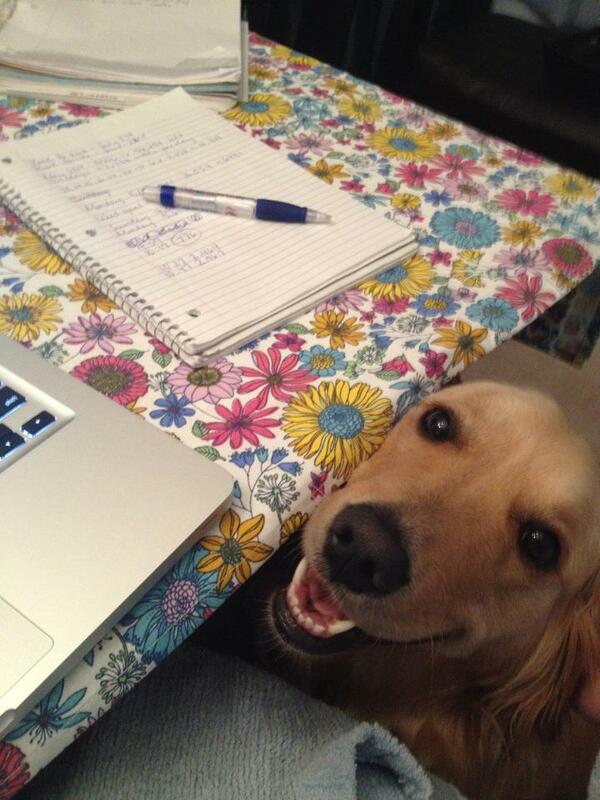 And don’t forget to keep your eyes peeled for my secret word! Bill unhooked the rope and stepped aside so Thomas could lead me up a short flight of stairs. I found myself in a small loft area overlooking the dance floor. We could still hear the music, but velvet drapes around our booth muffled the sound quite a bit. “Do you come here a lot?” I asked, amazed that this section of the club existed without anyone below knowing it. I laughed, wondering why I had felt nervous about talking with him. He was wonderful. “I’ve always wanted to come to London,” I said. “So you’ve been here all week and you haven’t seen the city yet? We’ll have to fix that.” The implication in his words made my heart thud in my chest. I couldn’t seem to wipe the smile from my face. We chatted for a while about family. I learned that Thomas is a middle child, his older brother is married and living outside Edinburgh, and his younger sister still lives at home. He seemed fascinated by the idea of my five siblings, and wanted to know all about my family, cousins and aunts and uncles included. “I did,” I agreed. “My best friend is actually my cousin Sofia.” I felt a pang. It had only been a week but I missed Sofie like mad. “It’s pretty brave of you, coming all this way on your own, for such an extended stay.” I looked up and saw that he was watching me closely, something about his expression making me think he could tell what I was feeling. Slightly embarrassed, I reached for my drink. “It is to them.” I reached for my drink again, my hand coming up short when I realized it was empty. Talking about my parents’ expectations always stressed me out. I was saved answering by the waitress’s return with our drinks, and it was a good thing, too. I had been about to admit that the thought of teaching had lately filled me with a panic I couldn’t explain. I hadn’t admitted that to anyone, not even Sofie or Callie. What was it about Thomas that made me feel so chatty? “He’s a barrister.” Thomas laughed. “He’s the good son. But my sister is making noise about wanting to give acting a shot. They’ll really kill me then.” He winked at me, making my tummy flip all over again. I found that I was staring at his eyes while he talked. They were the most expressive eyes I had ever seen, flashing and twinkling, their green depths seeming to darken depending on his tone. If I spent enough time with him I could read his mood in his eyes, I thought. Without him saying a word. Thomas sat up straighter. “I could take you home,” he said. Was I imagining the eagerness in his voice? “You sound like a nice friend,” he smiled at me, and I noticed, for the first time, that he had dimples. Or maybe they only appeared when he smiled a certain way. I had already mentally catalogued at least four different smiles to obsess over when I was alone. I couldn’t speak. Being so close to his face, his hand holding mine so firmly, I was overwhelmed with the desire to reach up and kiss him. I’d barely have to stretch at all. Instead, I nodded wordlessly, earning another grin from Thomas. Five distinct smiles, I thought to myself. I wonder what they all represent. I nodded again, pretty sure that my grin had turned downright goofy looking. Before I could respond, he was brushing his lips lightly across my forehead, squeezing my hand one last time, and turning away. I stood gaping after him, still feeling his lips on my forehead. If you have any questions about the Hop don’t hesitate to ask. 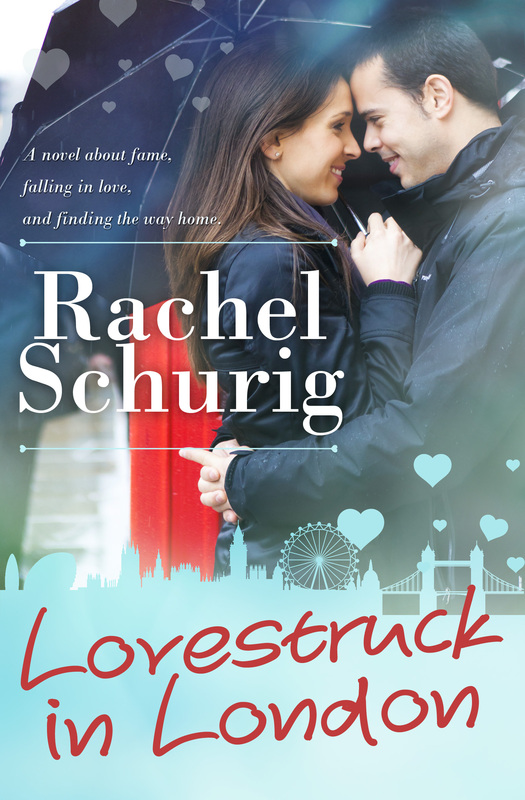 Remember to leave a comment to enter to win a copy of my brand new ebook, Lovestruck in London. And don’t forget to enter the rafflecopter for the grand prize kindle!